With seating for six, including a seat to sit back and soak it all in, Nordic Hot Tubs relax tense areas of the body with powerful, invigorating hydrotherapy. 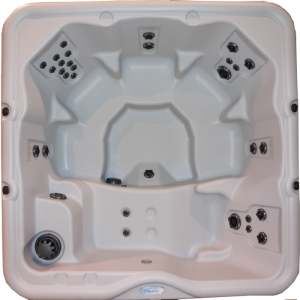 In addition to jets that target specific parts of the body, Nordic’s dual-therapy system (DTS™) offers gentler, whirlpool therapy for your whole body. 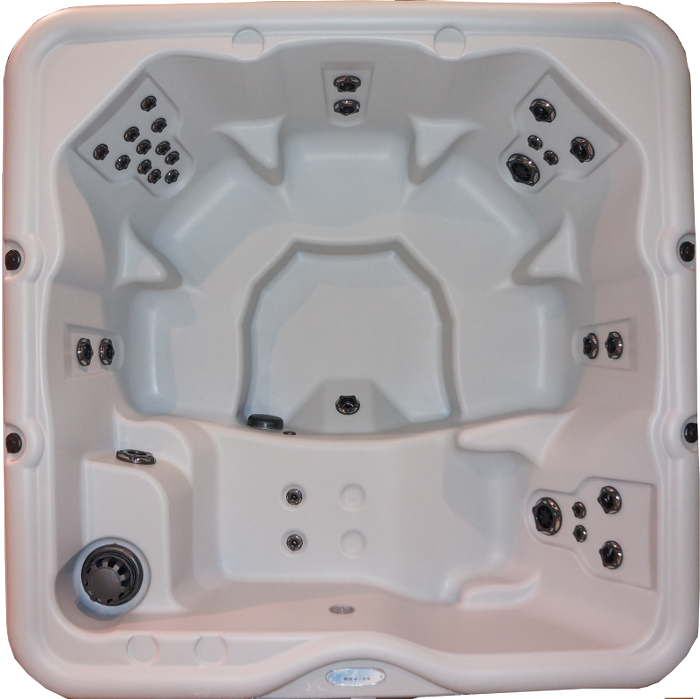 Barrier-free seating combined with high-flow turbo jets create an encompassing massage for your full body massage experience.